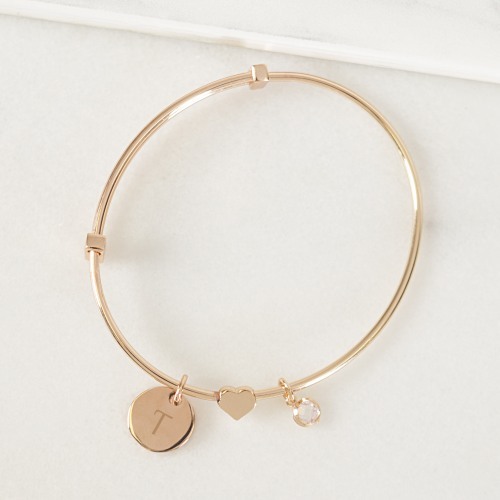 This rose gold sliding heart pendant bracelet makes a simple, yet stunning piece of jewelry. 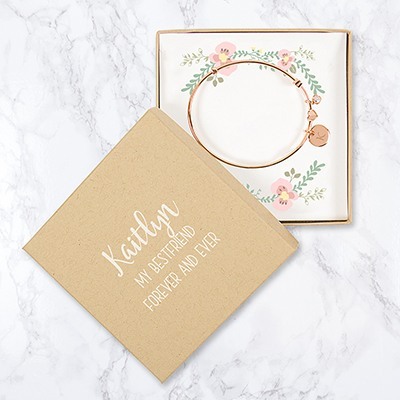 Each bracelet has a rose gold sliding bangle and features a heart pendant. 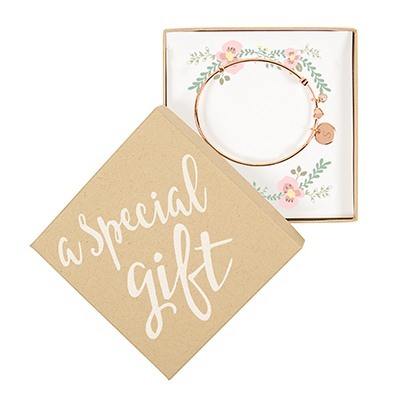 Perfect for an elegant gift that is also a great piece for everyday use.